Trent and Jazz were very helpful and had great customer service. Trent, Ryan and Jazz were the best! They not only recovered my phone but was so persistent in keeping me updated throughout the entire process! Thank you! Was charged slightly more than what I was quoted over the phone. Overall great experience, they had the part we needed and repair was done within hours. Very courteous and friendly staff. Good price, professional service, and phone is better than new. The service met all my expectations and resolved my problem. Well Done! The Orchard is Lake Forest's premiere shopping spot where you can get everything from pet supplies and groceries to a gourmet night out. 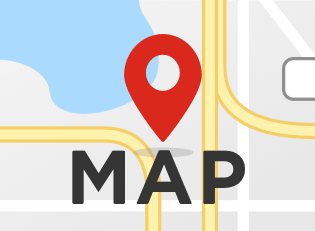 If you're spending the day around this area and you have a broken smartphone, tablet or computer, uBreakiFix Lake Forest wants to help you out. Getting your technology repaired doesn't take all day, in fact, most of our repairs take less than an hour. Our process is designed to be fast, easy and much more affordable than getting a brand new device. uBreakiFix Lake Forest is located on El Toro Road and Rockfield Blvd. We like our area because of the diverse populations that flock here to shop and spend their day. Our process starts with a free diagnostic exam that checks for part damage, water damage and software malfunctions. This involves testing the basic functions of the device as well as a thorough look at the outside. Once a technician completes this exam, they can walk a customer through their repair options and present a price quote. 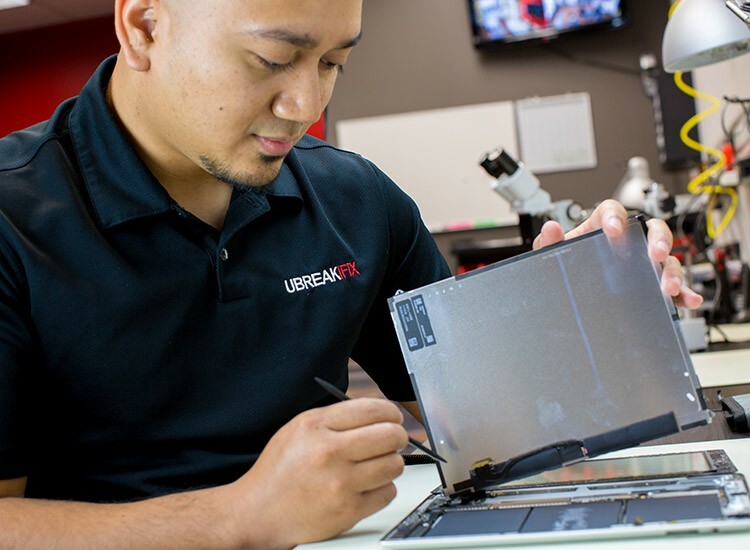 All of our repairs at uBreakiFix are completed right in the store by our trained and experienced technicians. 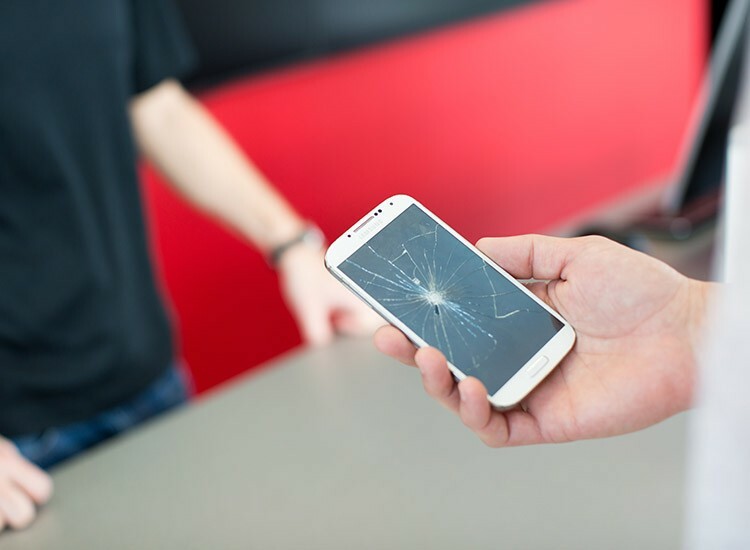 We treat your tech as carefully as we would treat our own because we know how it feels to break your device. We want you to be confident that you are getting the best deal on your repair, so we invite everyone to take advantage of our low price guarantee. If you can find a lower advertised price for the same repair, we will happily match that price for you. We like to say that we can fix anything with a power button at uBreakiFix Lake Forest. We are constantly getting our hands on the latest releases so that there is no device we can't fix. We even like to tackle challenges like televisions or old and vintage electronics. If you've got an old family relic collecting dust in the garage, let our techs take a look at it before throwing it away. You'd be surprised the amount of "impossible" repairs we've been able to complete. The next time your smartphone screen cracks or your tablet battery won't charge, stop by uBreakiFix Lake Forest for a fast and friendly device repair.